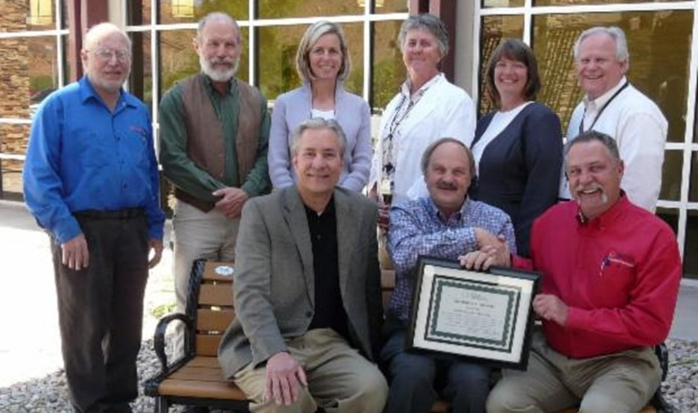 Moab Regional Hospital (MRH), located in Moab, Utah, was recognized for turning their financial crisis in 2011 to financial success in 2013. A number of factors contributed to the success of MRH’s turnaround, one of which was the opportunity to re-participate in the Disproportionate Share Hospital (DSH) program to help off-set the high rate of uncompensated care provided. The Utah Flex Program allocated funds to assist MRH in completing a community health needs assessment (CHNA), allowing MRH to better address the community’s health needs.